The fifth annual end-of-year awards ceremony celebrates the best in the video game and esports industries. 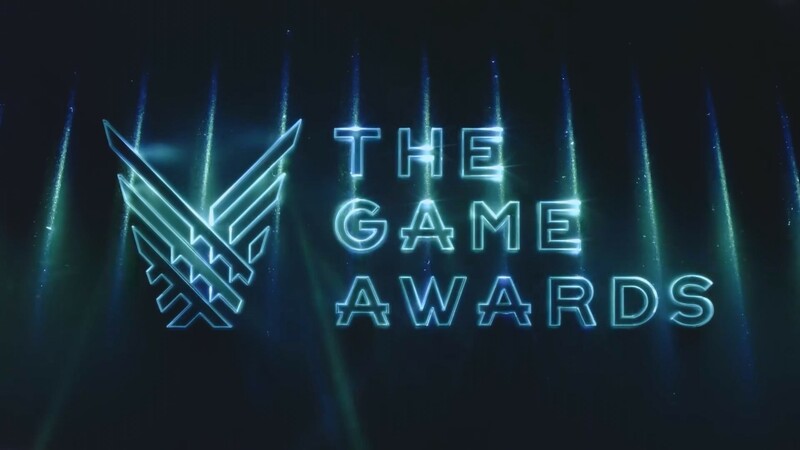 The Game Awards 2018 is the fifth annual end-of-year awards ceremony that not only celebrates the best in the video game industry, but also some of the very best in esports. Cloud9, Overwatch, and Jian “Uzi” Zi-Hao were all nominated for awards at this year’s event. Seven awards specifically recognized the top players, games, teams, and moments that competitive gaming had to offer in the past calendar year. Welcome to thegameawards’s channel on Twitch. Watch them stream The Game Awards and other content live and join the community!